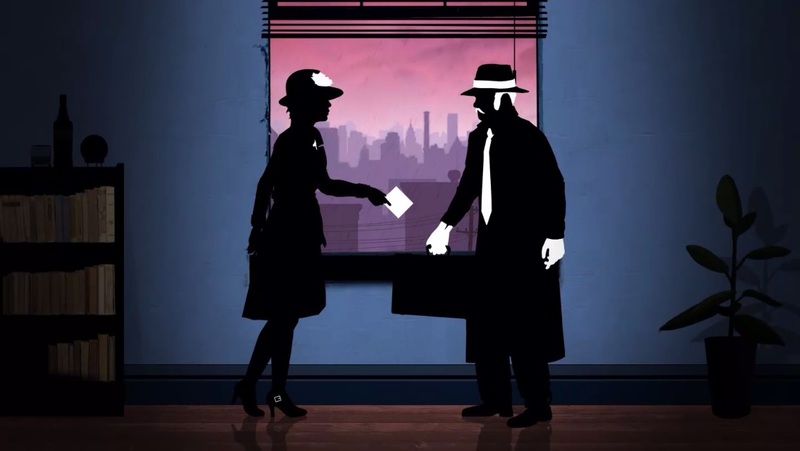 After being revealed late last year, the FRAMED Collection is now finally heading to PC alongside a surprise Switch reveal. On May 18, you'll be able to experience both of the critically acclaimed puzzle games on your platform of choice. While the PC version has no price yet, the game is going for $8.99/€10 on the eShop.